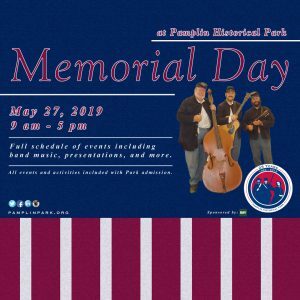 Pamplin Historical Park & The National Museum of the Civil War Soldier will offer a full schedule of daily programs on Memorial Day, Monday May 27. The Park will open from 9:00 a.m. to 5:00 p.m. and activities are included with regular museum admission. A special Memorial Day program will begin at 12:30 p.m. During this program, visitors will hear Jake Wynn, Director of Interpretation at the National Museum of Civil War Medicine, speak about Clara Barton’s Missing Soldiers Office in Washington D.C. Barton’s efforts helped thousands of family members and friends find out the fate of their soldier loved ones in effort to hopefully reunite or gain closure. The program will also include an artillery firing followed by the presentation of the colors and a playing of Taps. A Breakthrough Battlefield Tour will give visitors a chance to learn about the events of April 2, 1865 which is followed by bugle calls and a Civil War camp life demonstration. The viewing of “War So Terrible” which follows two Civil War soldiers, Benjamin Franklin Meyers of the Union and Andrew Jackson Stewart of the Confederacy, will be shown in the Battlefield Center. 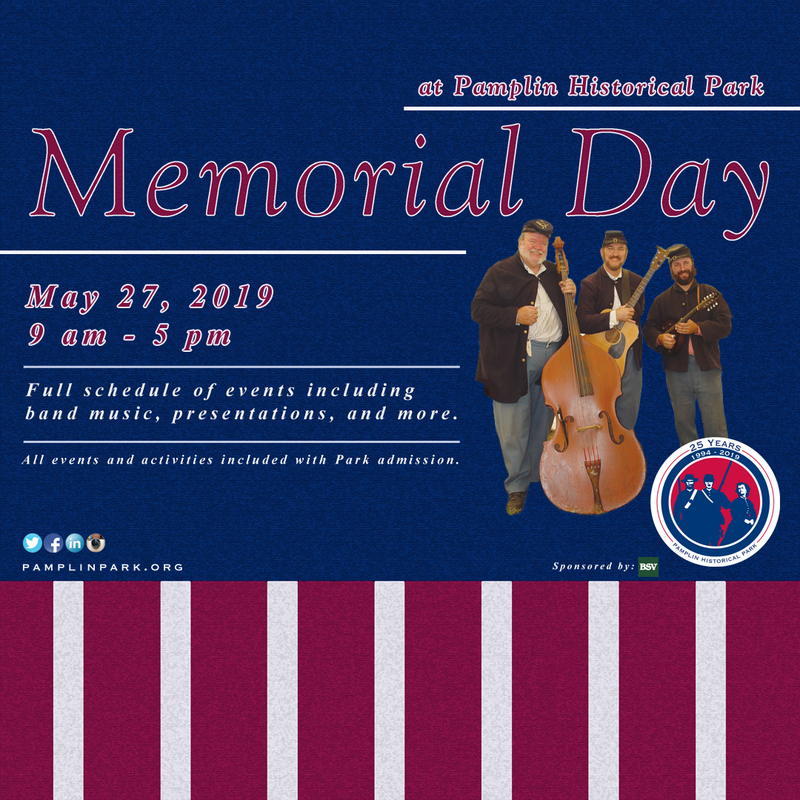 Programming will conclude with Civil War musical selections performed by the Haversacks & Hardtack String Band in the Education Center. All events and activities included with Park admission.